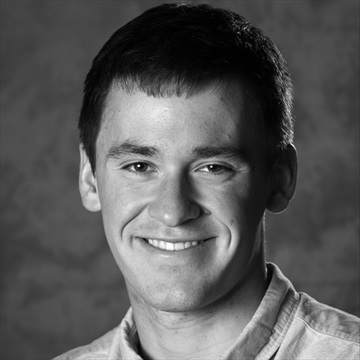 James is a junior photojournalism student at the University of Nebraska-Lincoln. He grew up in Kansas City, where he found his love for photojournalism in high school. James has worked for the Colorado Springs Gazette, the Lincoln Journal Star and the Kansas City Star. Coffee in hand, he spends his free time reading the paper, plucking guitar and chasing light. 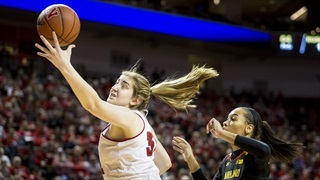 The Nebraska women's basketball team came up short against No. 11 Maryland, 64-57, Sunday. 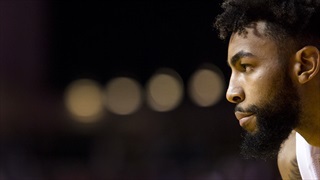 See the photo gallery from photographer James Wooldridge. 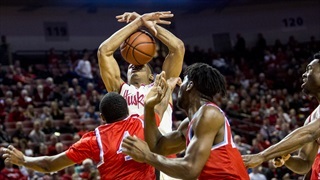 Check out the images from Nebraska's win over Delaware State at Pinnacle Bank Arena. Nebraska wrestling fell to North Carolina at home Sunday, 22-14. Check out all the images from photographer James Wooldridge. 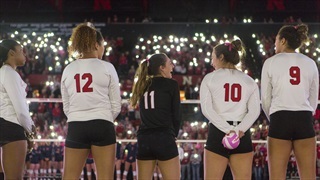 The Nebraska volleyball team celebrated its national championship with a great turnout of fans at the Bob Devaney Center on Sunday. 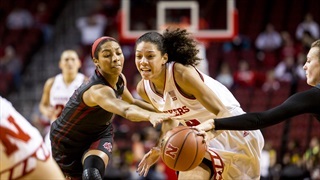 Check out the photo gallery from Nebraska Basketball's win over Boston College. 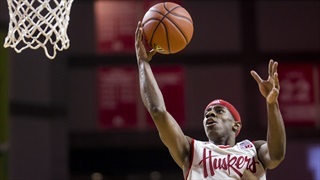 Check out the photos by photographer James Wooldridge from Nebraska's win over North Texas as Pinnacle Bank Arena. 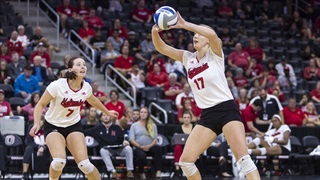 Nebraska Volleyball continued its winning ways with a 3-1 win over Illinois at the Bob Devaney Sports Center Saturday night. 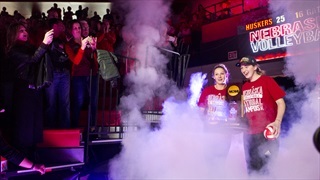 Check out the photo gallery by Hail Varsity photographer James Wooldridge. 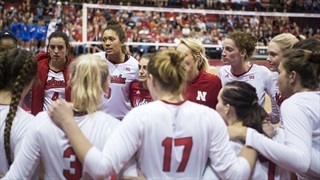 Check out Hail Varsity's photo gallery by James Wooldridge from Nebraska's second sweep in as many nights over UCLA.